Coodes Solicitors has received a highly commended award in the Regional Firm of the Year: South and South West category at the LFS Conveyancing Awards 2018. 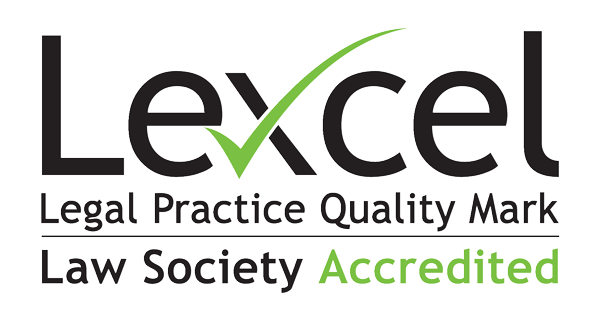 Recognising excellence in customer service, the awards are among the most prestigious in the UK. 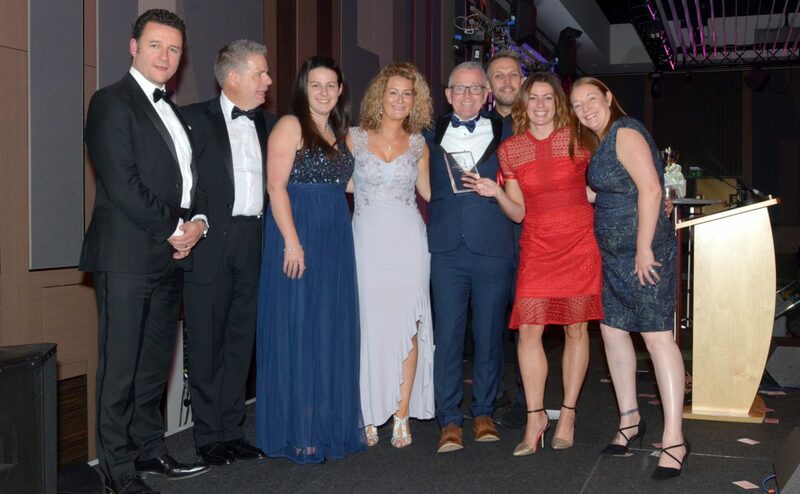 Members of Coodes Solicitors’ Residential Property team were presented with the award at the LFS Conveyancing Gala Awards Dinner in Birmingham on Wednesday 18th September. Coodes was shortlisted for the award, along with Plymouth firm GA Solicitors, Neves Solicitors, which has offices in Milton Keynes, Luton and Harpenden, and Hampshire and Dorset firm Frettens Solicitors. The shortlisting for the LFS Conveyancing Awards is a rigorous process involving a panel of judges, who are all leading figures in the world of conveyancing. It involves a review of each firm’s application and extensive research, including obtaining customer feedback at five different stages of their house sale or purchase. Based in a network of offices across Cornwall and Devon, Coodes Solicitors’ fast-growing conveyancing team helps clients buy and sell properties, supporting them through the process of moving house. Coodes was named runner up in the 2017 LFS Conveyancing Awards and was recently shortlisted for another major national award, the ESTAS Conveyancer Awards. Over the last few years, the firm has made a number of key appointments and promotions across the region.